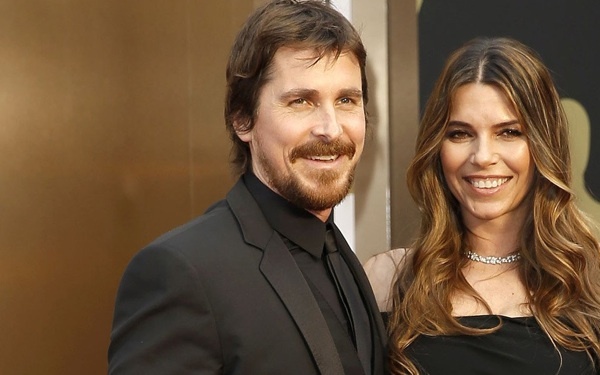 Christian Bale arrives at the 86th annual Academy Awards. Remember when we blogged about Christian Bale taking on the role of Apple co-founder Steve Jobs in an upcoming biopic written by Aaron Sorkin (The Social Network, Moneyball)? Yeah, well it turns out Bale will not be taking on that role. According to the Hollywood Reporter, sources said Bale was feeling conflicted over the role and eventually decided he was not the right person for the job (pun intended). So now, director Danny Boyle (Slumdog Millionaire, 28 Days Later) is supposed to meet with actors and actresses for the flick. Sorkin told Bloomberg TV in October that Bale was "the best actor on the board in a certain age range" to portray the late Apple genius. Bale didn't even really have to audition. There's no word yet on who will take Bale's place in the untitled film. This article has been viewed 1049 times.